The third installment to the Terminator franchise opened in theaters on July 2, 2003 starring Arnold Schwarzenegger. 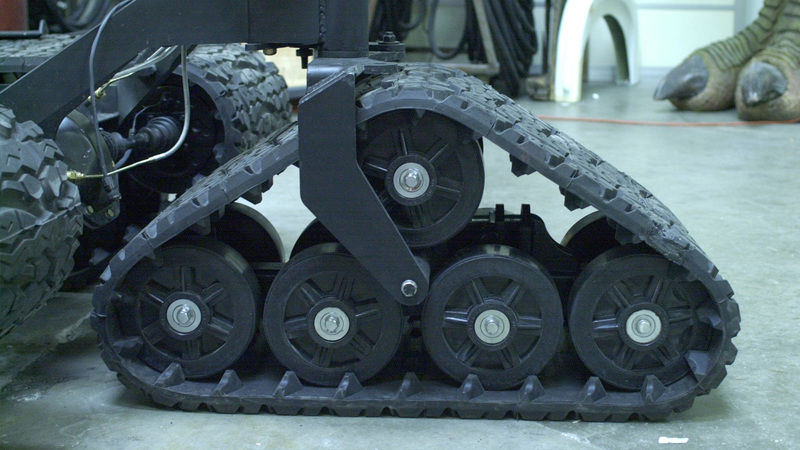 If you look closely at the T-1 Battle Units you may catch a glimpse of the track drive systems build at Mattracks. 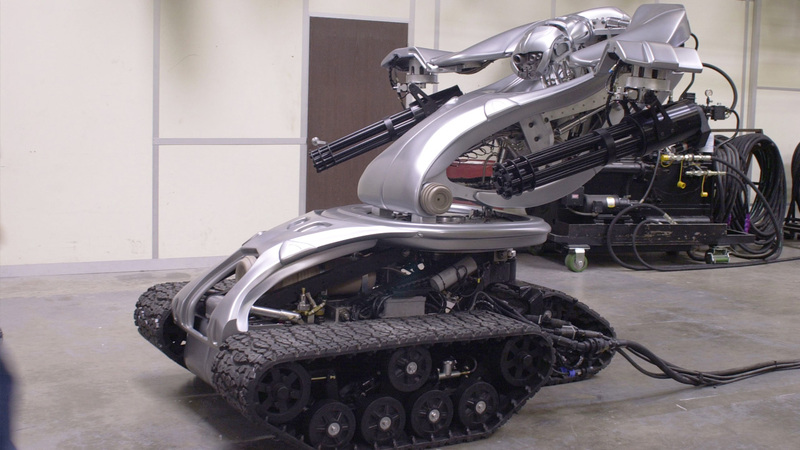 In early 2002 Stan Winston Studios, a special effects company based in California, contacted Mattracks about the project. The work on the T-1 Battle Unit robot drive system started shortly after to allow time to meet the film production schedule. 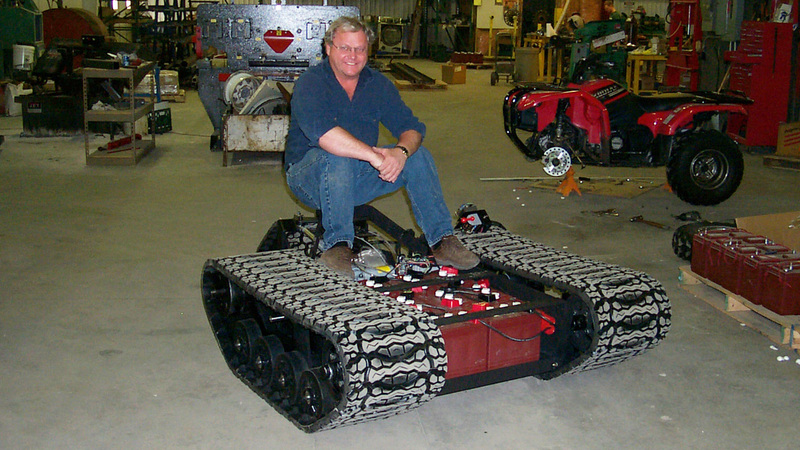 "The movie project was a unique opportunity for Mattracks and the talented engineering and manufacturing personnel"
The project was held in strict secrecy for over a year and involved the development of special track units along with a complete drive system and base for the robots. The specially designed tracks and drive systems shipped out to the studios late May 2002 for final assembly with the robots.